Embattled Syrian President Bashar al Assad has hit out at the US, saying it has no will to work with Russia to defeat ISIL and other groups seen as terrorist in Syria. 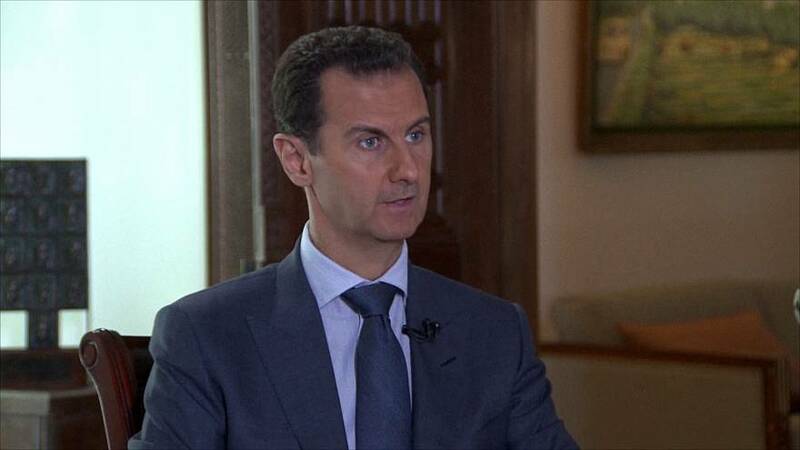 In an interview with Associated Press’s Ian Phillips, Assad also accused Washington of deliberately targeting Syrian troops in a recent deadly airstrike. Assad also rejected U.S. accusations that Syrian or Russian planes had struck a UN aid convoy in Aleppo on Monday, or that his troops were preventing food from entering the city’s rebel-held eastern neighborhoods.